Solo vacations are all the rage right now. Whether you decide to explore a whole new destination or stick with more familiar landmarks, there’s something so freeing about getting away on your own. I’ve never taken an entire solo vacation, but I did fly to Japan all by myself. I spent a solo night in Japan before heading to my final destination. I also toured Universal Studios alone when I was 18. My aunt worked for Universal back then and I was visiting her in LA. She took me to work with her for a day and I just hung out in the park, right next to her office building. If exotic faraway lands aren’t in your budget, or if you just want to stick a little closer to home, the US has some great places just crying out for you to visit solo! Check out a few of my top choices. 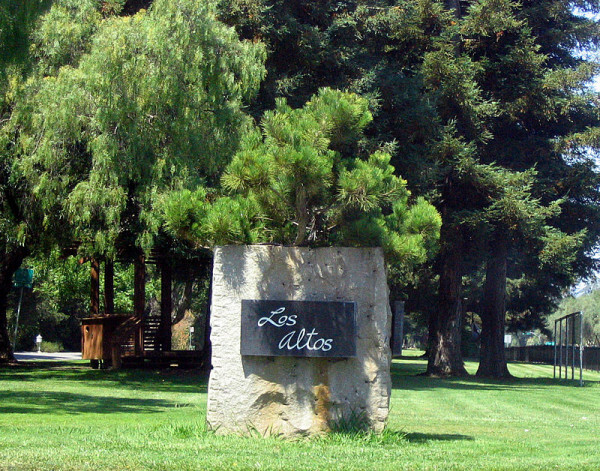 “Los Altos entrance sign 2a” by Coolcaesar at the English language Wikipedia. Licensed under CC BY-SA 3.0 via Commons. If you want to visit California- especially the San Francisco area- without being smack-dab in the middle of a giant city, Los Altos is a great place to visit. It’s just about an hour from San Francisco and a half an hour to San Jose. 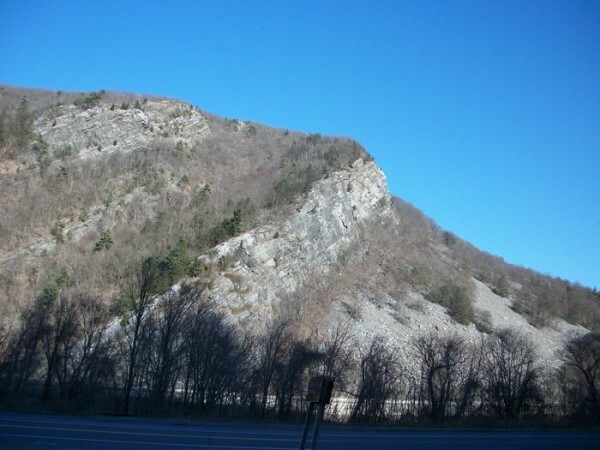 Geology fans will love checking out the San Andrea fault line (that would be my first stop). Not really into earthquakes? The Los Altos History Museum is a great place to learn about the area’s rich history. If you get bored of all the beautiful scenic areas, you can always take a day trip into one of the nearby bigger tourist areas. Okay, so it’s probably a bit chilly in Colorado during the winter, but you really can’t beat the views! Centennial is rated as one of the safest places to live, so it has to be a safe place for solo travel, right? Grab breakfast at The Egg and I (cool name!) or dinner for one at Big Bill’s New York Pizza. Spend the afternoon ice-skating solo at one of their two rinks. If you’re a sport’s fan, check out the Broncos Training Facility. I am pretty sure they’re a football team? Of course, you could spend a whole day browsing around the 415,000 square-foot future IKEA Centennial! Wow! I don’t even have a tiny IKEA in my area. Sniff, sniff, sob, sob. I haven’t been to New Orleans since I was 17, but my friend and I (she was 18) did pretty good strolling around the French Quarter both day and night alone. I do not recommend leaving the Quarter by yourself at night. We did have a rather scary experience and learned that the hard way. There’s so much to do in that section of the city, though, you could spend a whole solo vacation on just one street if you wanted to! 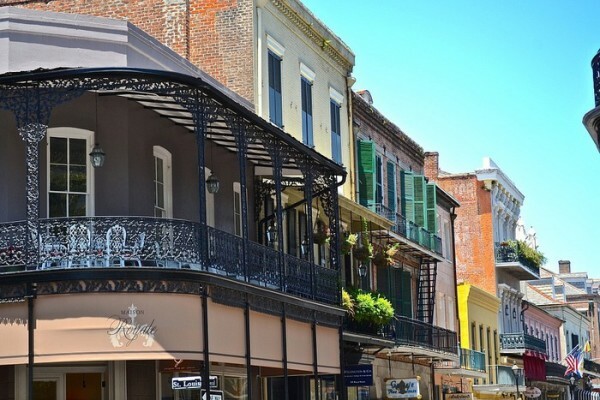 Just keep in mind that Mardi Gras is coming up, so that may not be the best time to go if you want to explore without being crowded. Whether you want to hit the slopes on your own, chill out in a boutique hotel or spend hours reading in a cozy room, the Poconos is a pretty safe place to visit on your own. Like all places, there are areas you shouldn’t go anywhere near after dark, but I live here and I go out alone all the time. The area has been built up a lot over the years, so don’t expect the idyllic nature vacation of your parent’s honeymoon years. If you head to the mall, get your coffee at Got Beans. Check out my Poconos travel section for more ideas. Don’t worry, it’s not that snowy here this year. Not snowy at all really. My poor son is miserable without his snow days! My little brother used to live in West Palm Beach, before he went to law school. I was down there once, right before Jake was born. I didn’t get to see a whole lot of the area, but I saw enough to know that it’s a great place to visit for a solo vacation. It’s far enough away from Orlando and all the major family hot spots. I’d visit Peanut Island, the island that housed JFK’s bunker during the cold war. According to TripAdvisor, the boat ride there is pretty spectacular! 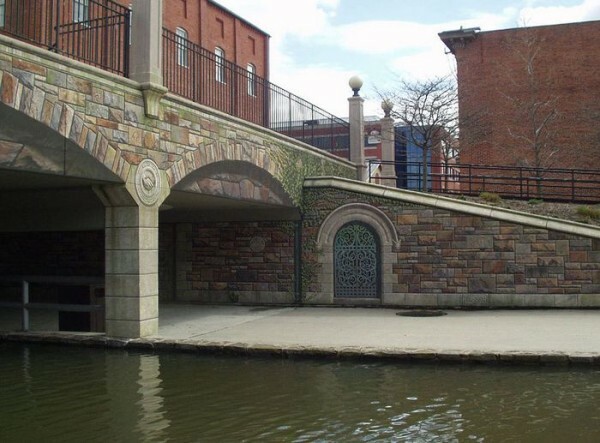 “Downtown frederick maryland bridge” by Stacy – Frederick Community Bridge. Licensed under CC BY-SA 2.0 via Commons. My brother’s wife is from this area and they were married in a gorgeous mansion outside the town. I lived in Maryland down closer to DC when I was 19, and I’ve been to quite a few places throughout the state, but Frederick is by far my favorite. The downtown area is absolutely awesome. It’s like that charming town you always wanted to live in, but with the convenience of all the major stores nearby. Check out the bridge in the historic downtown area, it’s so neat! With plenty of little shops and historical locations, you can spend a lot of time exploring on your own. 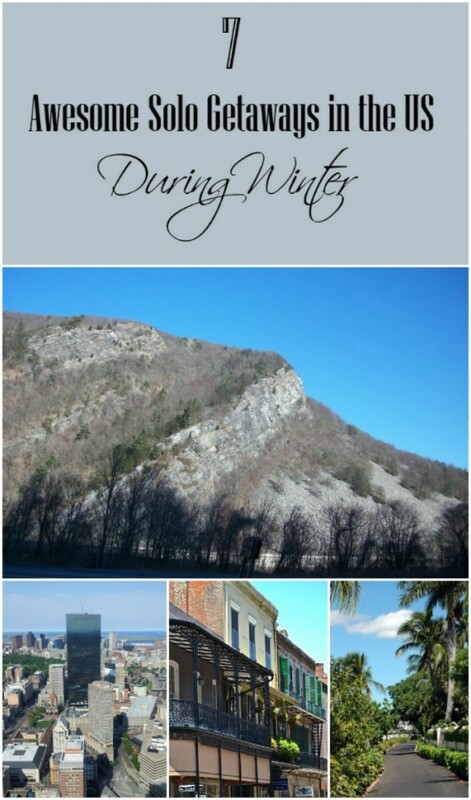 I went back and forth, trying to decide whether to put this on a winter solo travel list. I mean, it snows A LOT in New England some years. But considering that we’ve had zero snow down here in the Poconos, I’m thinking maybe they won’t have such a bad year up there either. Sure, it’s a whole different world, but they actually have a warmer 10-day forecast than we do right now! That’s weird. Anyway, Boston is one of my favorite cities ever. I feel like I must have lived there in another life. I’d LOVE to just spend a week exploring on my own. I could spend a day in the book store at Harvard! 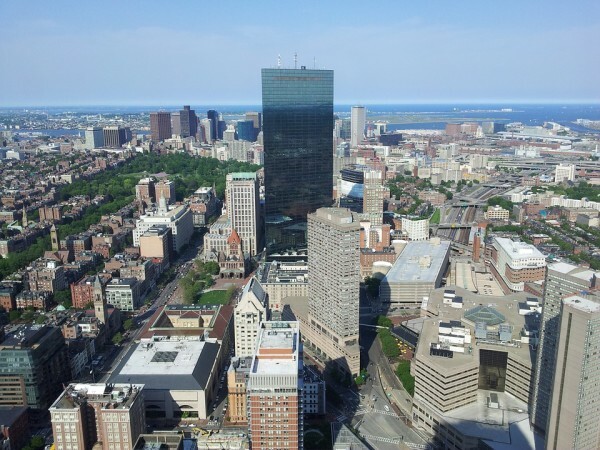 Is Cambridge part of Boston, or a separate place? It’s confusing to me, kind of like how Brooklyn and Queens are part of NYC, but most people think of Manhattan when they think of the city. Anyway, plus all the historical sites? I spent a week there when I was 15, plus several weekend and day trips over the years, and I still haven’t seen everything I wanted to see. I tried to pick a good mix of bigger cities and off-the-beaten-path locations, spread out all around the US. Okay, so I kind of missed the entire Midwest. I’ve been to a few places in the Midwest- Chicago, Indiana, St. Louis- and they’re really cold in the winter! Maybe I should make it up to the middle of the country by giving them their own post next time. Any of these places would be awesome for a little solo travel. Honestly, you can solo travel right in your own town if getting away isn’t in the budget. Just hire a sitter (or get your family on board to help out), book a hotel that you usually wouldn’t stay at and look up some of the things to do in your area that you never get around to doing. I have so many touristy things in my own area that I’ve never checked out because I live here, I figure I’ll get to them eventually! Where would you go if you could go anywhere on a solo vacation? WOULD you go alone? Does that idea sound great or totally freak you out? Tell me in the comments! I always wanted to go to New Orleans, I don’t know why I haven’t made the trip yet. Maybe this year is a great time but I don’t think it’s going to be this season. Anyway, thanks for sharing the go-to spots! Such a fun place to visit. I wanted to go in some place but my family was have an own schedule. I have never taken a solo vacation, but I would love to. It would be so nice to just travel on my own and do just what I wanted. I will have to check one of these out this winter by myself. New Orleans, Florida and Boston are on my list! I want to plan a solo vacation this year. Mommy just needs a short break! I love traveling. This May we are planning a family trip to Kansas City to see Legoland again. September is Mount Rushmore. 2017 is our Disney World vacation. A mini solo vacation sounds perfect! Much needed! there was a time I would never vacation alone, but as I’ve grown older I would just to be able to travel. I never went solo for a vacation and I’m not sure if I can do this. These are great tips, though. Awesome places! For sure many people will flock in there this winter season. West Palm Beach would be great for a solo vacation. When I travel alone, I want to be away from the busy crowds. It would be a time for peace and quiet, reflection and relaxation. These sound like some fantastic places to stay. I have never been on a vacation by myself. I have been to some of these destinations and they are amazing! I must agree that Frederick is a great place to visit! I live in Frederick and I love it more and more each day! I always travel alone. That way, I get to set my own schedule, and do what I want to do, when I wan to do it. 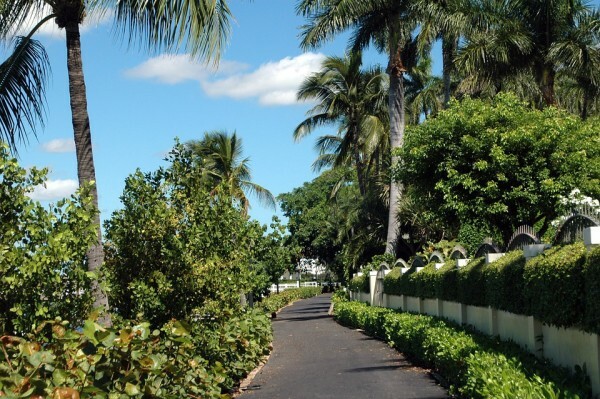 In terms of traveling in the winter, West Palm Beach would be MY number one choice! Give me the sun, swimming, and palm trees!